Marble tile is a very unique flooring option with a refined and sophisticated beauty that has been admired since the ancient civilizations of the Greeks and Romans. Art Z Flooring and Decorating, the Chicago area’s leading flooring installation experts, provides installation services for marble flooring and tiles in any area of the house. Our professionals will help you choose a marble floor that matches the décor of your home and manage the installation process from start to finish. Throughout history, marble has been used for architectural purposes because of its durability, versatility, and overall ornate beauty. Today marble is commonly used in homes for various surfaces including flooring in the form of marble tiles for kitchens, bathrooms, hallways, and foyers. Marble tiles are available in a wide variety of colors and patterns with veining that creates an endless amount of unique looks for a range of applications. The color and veining options available make marble flooring a very versatile option and with the proper maintenance, they can last several lifetimes. They also add value to your home as the sheer elegance of marble flooring never goes out of style. Art Z is a flooring installation specialist with over 15 years of experience and we can install marble flooring and tiles anywhere within your home. Our flooring installation experts begin each installation project with an inspection of your home to help you decide on a marble flooring style that will best match your home and fit within your budget. We then create a work plan and perform the installation from start to finish using the best methods and equipment available. Marble floors are among the most durable flooring options available but they require a decent level of maintenance to preserve their beauty. These floors require sealing for protection and should be cleaned regularly, especially after spills because marble can stain. Dust mop marble floors regularly. Immediately blot up spills with a paper towel to avoid stains. 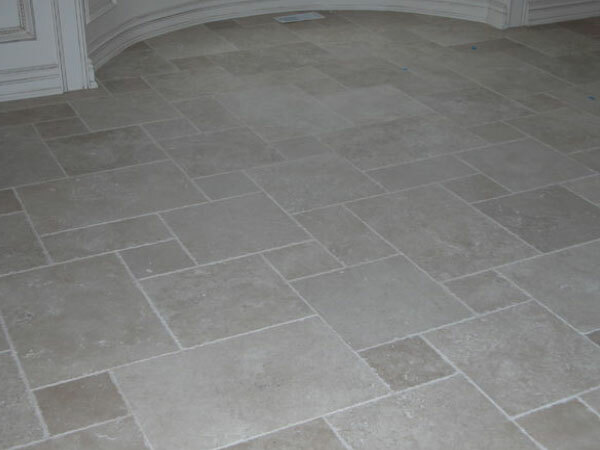 Use mild detergent or soap specifically for stone to clean the floor. After cleaning, rinse the area with clear water and dry. Use non-slip mats and rugs to help protect the floor from scratches. Do not use vinegar, lemon juice, or cleaners with acids on marble floors. Avoid abrasive cleaners such as dry and soft cleansers. Never mix bleach and ammonia or any cleaning chemicals together unless the directions call for it. Use a vacuum cleaner that is well worn out so the wheels and attachments do not scratch the surface. 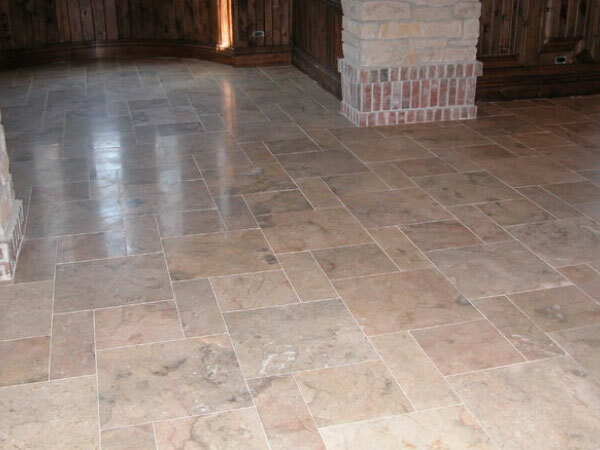 Art Z provides professional installation of marble flooring as well as other flooring types to the Chicago area. Contact Art Z to get started on your next flooring installation project.